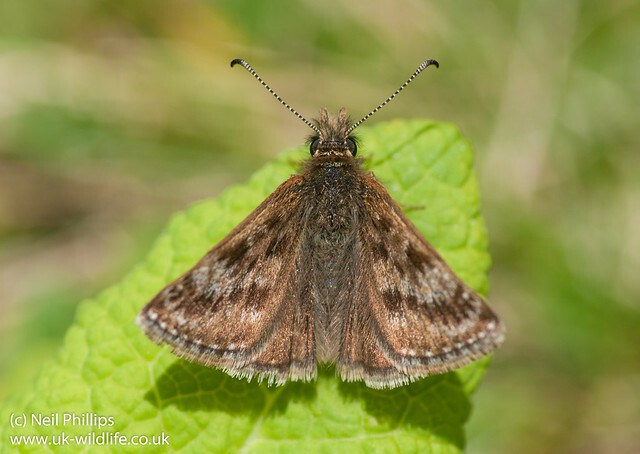 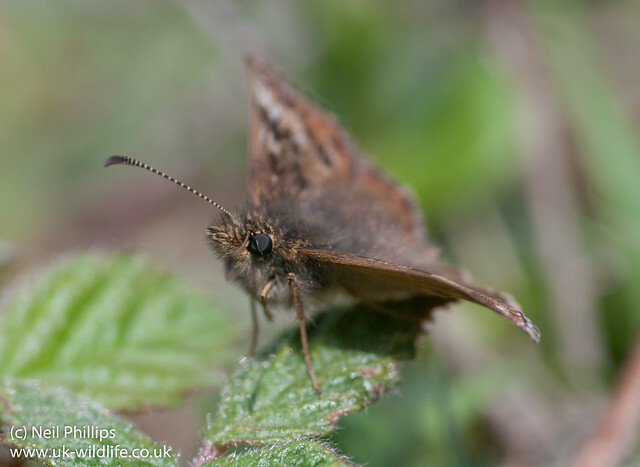 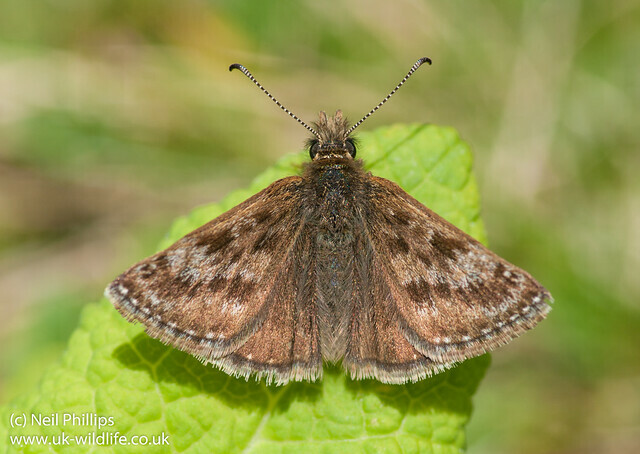 A few shots of the dingy skippers at Bonsai Bank. 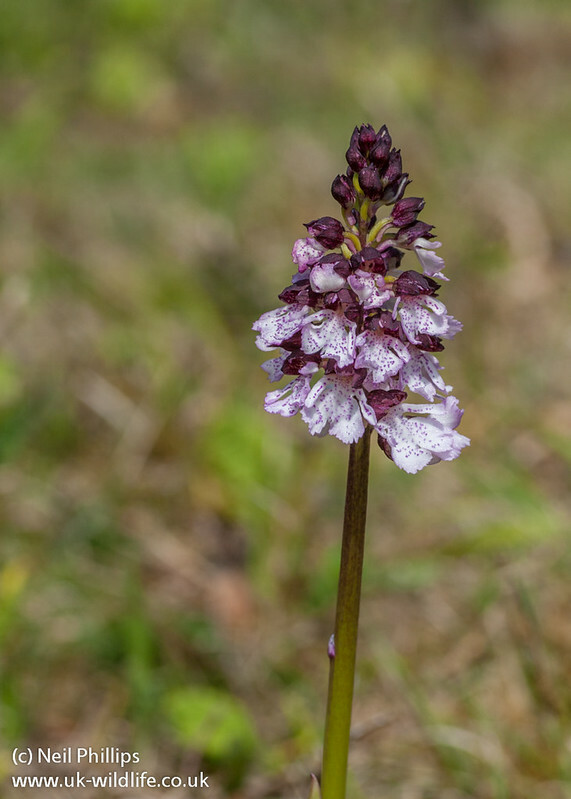 A lady orchid from Bonsai Bank. 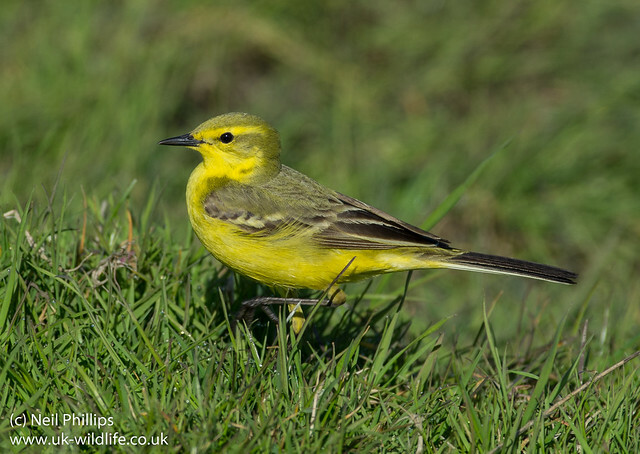 Another quick one photo post, this time of a yellow wagtail on Elmley Marshes. 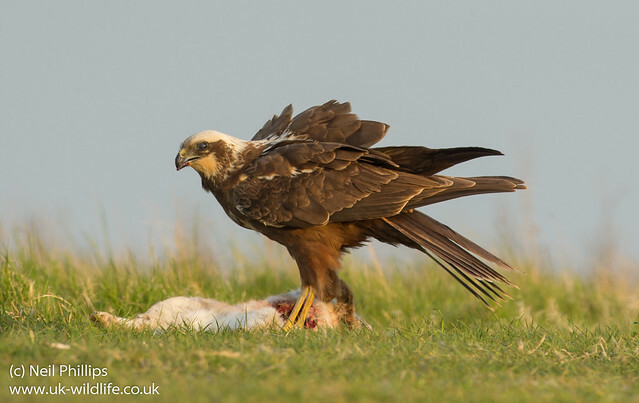 A quick one photo post, a female marsh harrier.